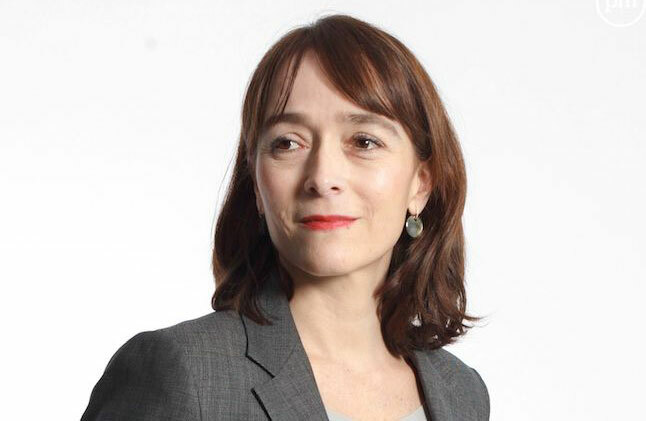 France Télévisions is going to stop distributing complete programmes on YouTube, following director-general Delphine Ernotte’s earlier move to no longer distribute content on Netflix. Taking part in a discussion on the future of television at an event organised by Les Echos and France Info – and sponsored by Google – at the end of last week, Ernotte said that the pubcaster is “going to stop putting complete programmes on YouTube” after describing the revenues gained from distributing content on the platform as little more than “a tip”. Ernotte was speaking after YouTube spokesperson Justine Ryst, speaking at the same event, had spoken about “the logic of complementarity and opportunity with media groups” and the “sharing of value” with the latter. While she conceded that YouTube was “a formidable tool” and the video consumption experience of choice for young people, Ernotte said that she would only engage in discussions when there is a greater choice of platforms and a “slightly less violently monopolistic situation”. Also present at the event, Gilles Pélisson and Nicolas de Tavernost, CEO of commercial broadcasters TF1 and M6 respectively, joined Ernotte in lambasting the unequal competition faced by broadcasters from internet giants and calling for changes in the rules to create a more equal playing field. Canal+ CEO Maxime Saada, meanwhile said that the best response to the likes of Netflix was to create a compelling rival digital offering. Saada said that Canal+ would launch a new low-cost on-demand offering at the end of the first quarter of next year to replace its failed CanalPlay SVOD service. Revealing that CanalPlay’s base had collapsed from 800,000 to 200,000 at a French Senate committee hearing in July, Saada blamed restrictions placed on it by France’s competition regulator preventing it from effectively competing with the likes of Netflix. France’s free-to-air broadcasters – France Télévisions, TF1 and M6 – are collaborating to create a rival joint on-demand offering, Salto to take on the might of the likes of Netflix, despite skepticism from a number of quarters. Ernotte had already called for French broadcasters to join her in retaining rights to their content rather than sell them on to third-party platforms such as Netflix.